The hotel lies in a favorable position at the beach area of Durr�s. Only 25 minutes away from the capital by car (40 km or 22 miles), by road-transport, 90% of which is superhighway, or by railway. 35 km away from the International Airport of Rinas, take the superhighway to Durr�s, 1 km away from the fly-over (knot Durr�s - Harbor � Beach), along the beach road to Kavaja. 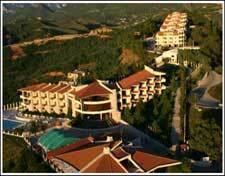 The hotel lies only a few kilometers away from the harbor of Durr�s, the biggest of Albania. The road to the hotel passes by the coastline of Durr�si beach. Expect the extras ... 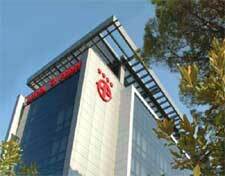 Experience the extraordinary Exceeding your expectations is always our goal at the Butrinti Hotel. We go beyond superb accommodations, deluxe amenities and the city's best location to a new level of hospitality. Experience an extraordinary award-winning hotel. 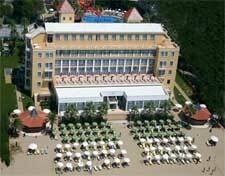 Chateau Linza Resort (Hotel & Restaurant) is located just in the midst of a dynamic "Spectacular by Nature" . It offers a stunning environment that embodies the classic "Art of a Fine Hotel". 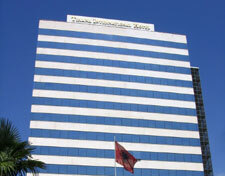 For over 102 years ,the Llakmani name is synonymous to uniqueness in Hotels. Imagine a hotel away from the chaos of the city and the atmosphere and comfort of your home .Hotel Doro City is perfectly situated just a short walk from the center of Tirana and is close to many of top tourist attractions. We offer a unique blend of warm hospitality and friendly service which makes it the Inspired Choice for Business or Pleasure. 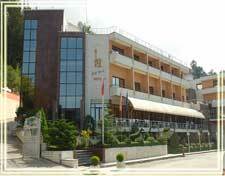 Hotel Fieri is located in the heart of Fieri, at Victory Square in a very short distance from some of the local institutions like the town hall, prefecture, and steps way from the main banks of Albania and also the biggest companies like Telecom, Kesh,AlbPetrol etc. For the passionates of archaeology, it is very close to Apolonia, Bylis etc. Hotel Europa is a prestigious luxury hotel situated in the heart of Shkodra offering its guests the atmosphere of a grand hotel with every modern amenity. The 50 spacious elegant rooms, are cosy and at the same time refined. 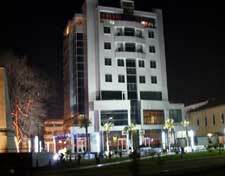 At the center of Korca Albania, nearby all the city�s institutions and business conductions, Grand Hotel comes forth in the tourist and hotelery market, entirely renewed with an outmost latex hotel technology. 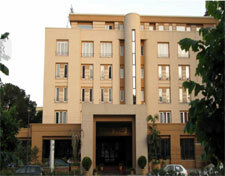 warm and friendly welcome awaits you at Mediterrane Hotel where you can make your stay enjoyable and memorable. 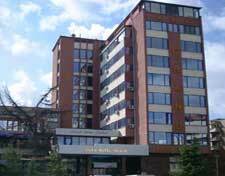 The hotel is designed to make your stay pleasant right from the moment you arrive. 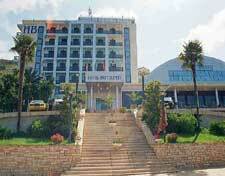 Situated in the enter of Saranda, it is among the most preferred hotels of the area. 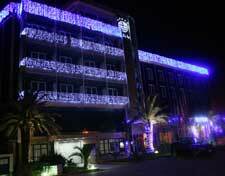 Mediterrane Hotel welcomes you in an elegant and charming environment. Quality, standards of service and hospitality are offered at a reasonable price. The comfort has four stars. Vlora is situated in the south - west side of Albania, surrounded by mountains and long beautiful seashore wet by Adriatic Sea and Jonian Sea. In front of the large Vlora Bay is located the Island of Sazan. The very special position of Tirana International in the city center of the Albanian Capital makes the rooms of an extraordinary value. Accommodation in one of our rooms and suites mainly with a view over the Central Scanderbeg Square is a unique experience.As the only Conference Center in Albania,it offers 11 conference rooms with a capacity form 40 to 400 participants and state-of-art equipments. Private meeting and dinning rooms available with all possible luxuryand equipment for a successful business. Come enjoy something new at the refurbished five-star Vlora International Hotel and the refined services. Located on the main boulevard extremity, near the main port of South Albania, the Independence Museum and not far away from the Vlora University Campus, the hotel offers the most scenic views of Vlora bay.